We are a small hostel situated in the green Puster Valley, South Tyrol. 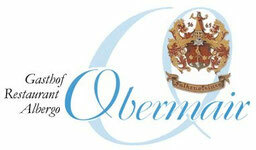 The first written mention of the Obermair is from 1318. It is one of the oldest farms in the surroundings. The count of Görtz was one of the first owner of the farm. Later the estate was sold and inherited very often. 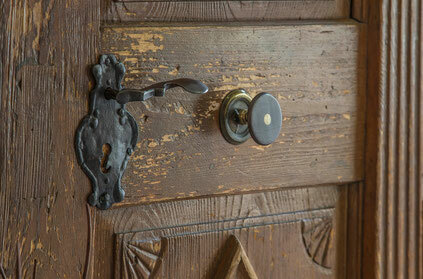 In the year 1860 the first guests were received. From 1900 the family Falkensteiner managed the hostel Obermair. We offer rooms with breakfast B&B and with half board. We serve a rich breakfast buffet and in the evening a four course menu. You can as well choose to dine in the restaurant. Enjoy the quietude and relax in the cozy rooms. Our rooms are spacious and bright. We have mainly double rooms but also some larger ones for bigger families. 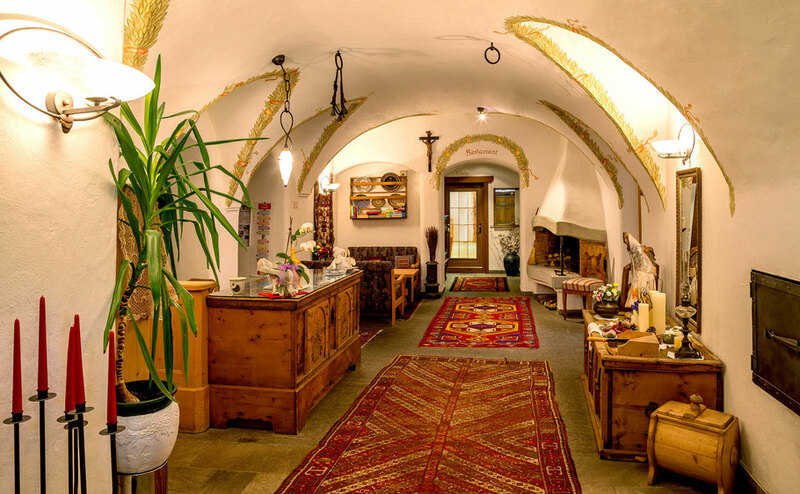 Because we are situated in the middle of the Puster Valley it is an ideal starting point either for higing tours, bicicle excursions, mountainbike tours or visits to museums, for example the Messner Museum Ripa in Bruneck. To start from end of nvember until the 6th of january you can poke on the christmas markets. You can visit them comfortably without taking your car just by train. The train station is 900m from our hostel. The ski arena Kronplatz/Plan de Cronones is as wll reachable by train. The train stops in Perca where the cable car starts to the ski slopes. Moutainbikers and cyclists will find many cycle paths along the river Rienz, but also in the mountains. Take advantage of the free Wifi in our house. The parking is free and located just outside the building.